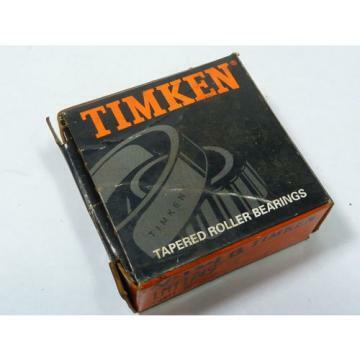 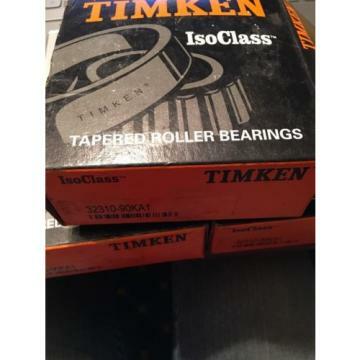 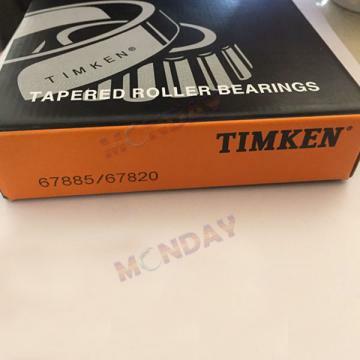 You are buying new 30204 taper roller Bearing. 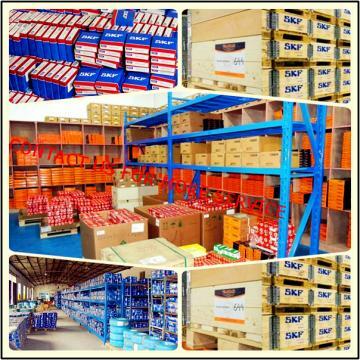 Most order willbe processed within 24 hours or less! 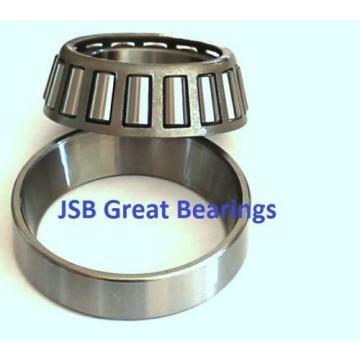 JSB Great Bearings ® sells ball bearings and related products, and createsresellers to sell such products. 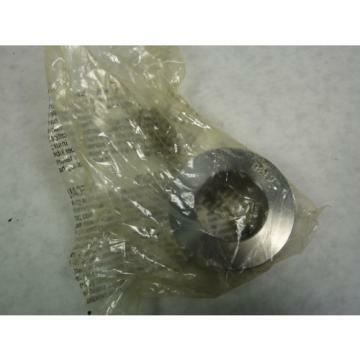 Our descriptions and other information of theproducts we sell are based on information provided by the manufacturers ofthe products, and on other information obtained from manufacturers catalogsand market research. 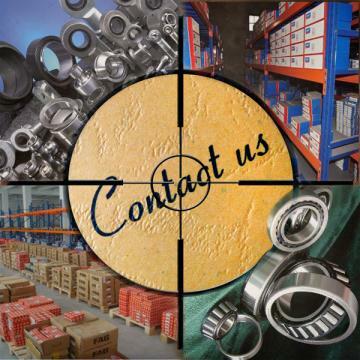 We strive to assure the accuracy of the product data weprovide on the products we sell, but we do not assume any liability to anycompany or users for any types of errors, contents or mistakes in product data,and recommend that purchasers determine themselves that the products they arepurchasing are suitable for their intended purposes.